Most piciforms are year-round residents in their home ranges and do not migrate. Just the same, this is one of the most widespread avian orders, mostly thanks to the woodpeckers, which are represented on five continents (they are absent only from Australia and Antarctica). 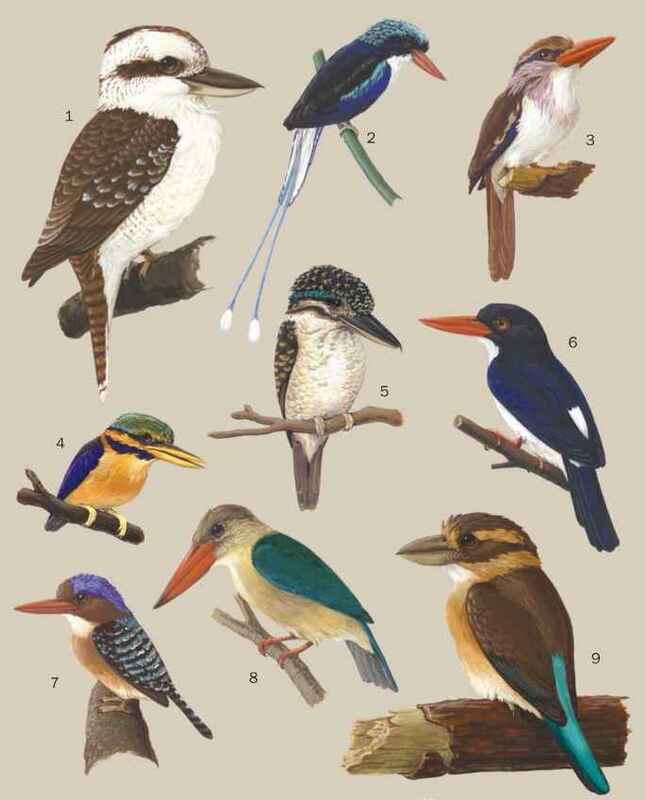 Members of the five other piciform families are less widely distributed; toucans, jacamars, and puffbirds are restricted to the New World tropics, and honeyguides occur only in Africa and southeast Asia. Barbets are found both in both the New World and Old World tropics.